KANSAS CITY, Mo. (April 28, 2017) – Jax Fish House and Oyster Bar is introducing more than 20 new spring dishes to the menu that focus on fresh, seasonal ingredients starting April 28. Summer squash, fresh peas, asparagus, tomatoes, avocados and artichoke headline the list of spring ingredients included in Jax Fish House’s new spring creations. Seasonal fruits make their debut in Jax’s latest sweet treats, including the Lemon, Lavender and Blueberry dessert. Jax Fish House’s spring menu can be enjoyed throughout the restaurant and on the patio daily. Happy hour items are available throughout the entire restaurant all night on Mondays, 4-6 p.m. Tuesday-Saturday and 3-6 p.m. on Sundays. Choice of Creekstone Grilled Sirloin or braised short rib. Comes with a half wedge, beef fat fingerling potatoes and asparagus. Choose from five shrimp, lobster tail or half pound king crab. A Big Red F Restaurant Group restaurant, Jax Fish House & Oyster Bar brings the coasts to the coastless, serving up the finest and freshest the ocean has to offer. Sourcing dock-to-door, Executive Chef Sheila Lucero has built long-standing relationships with coastal fisherman to ship the highest quality seafood available daily, incorporating fresh ingredients into an innovative sea-to-table menu. 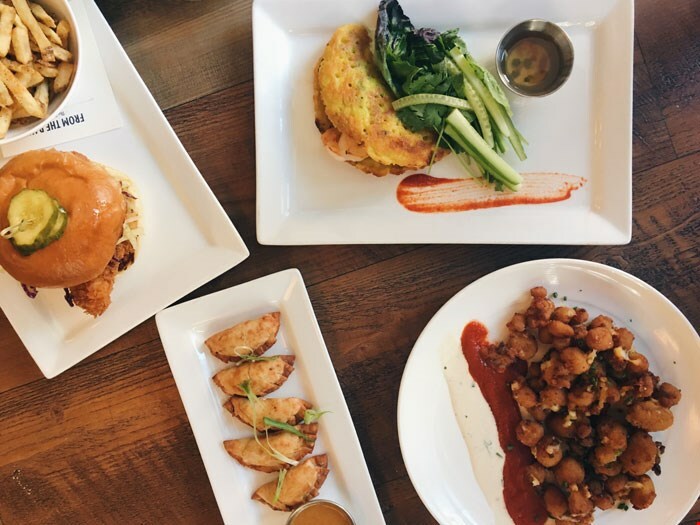 Consistently voted to the “Best of” awards, Jax Fish House & Oyster Bar has five locations in Boulder, Denver, Fort Collins, Glendale, and Kansas City, each boasting unique menus. 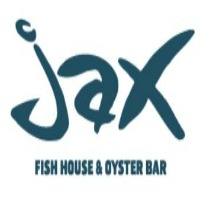 For more information, please visit www.jaxfishhouse.com.